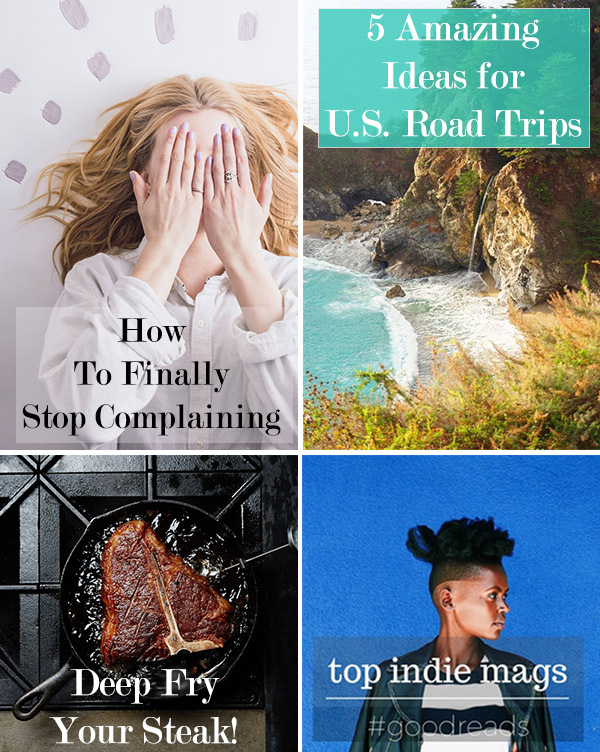 As you gear up for the week ahead, take a look at these great articles from across the Internet. This web roundup is sure to inspire you in one way or another. 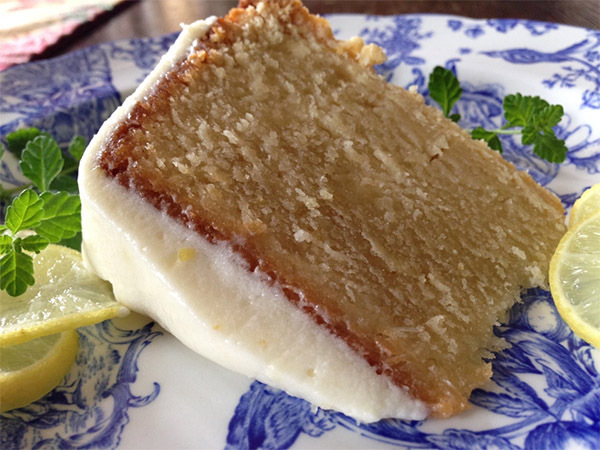 Plus try out this fab recipe for Key Lime Poundcake with Key Lime Cream Cheese Icing. You’ll find the amazing recipe at the bottom of this post. Have a fantastic week! Interiors by Jacquin blog has been selected as one of 2016’s Top 90 Interior Design Blogs Worth Following as part of Marché Magazine’s new rankings. 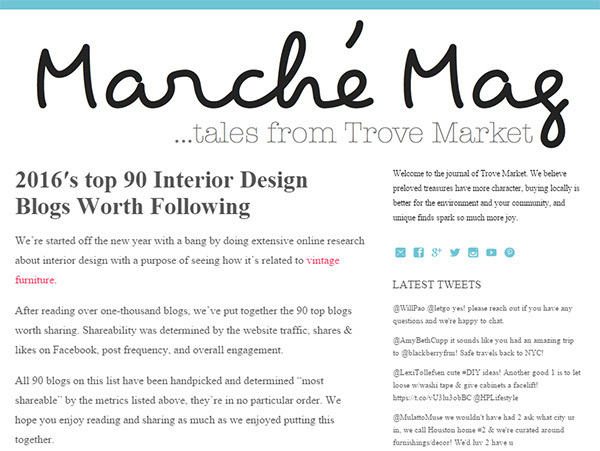 Marché Magazine is the publication affiliated with Trove Market, an online marketplace to buy and sell used furniture and decor. 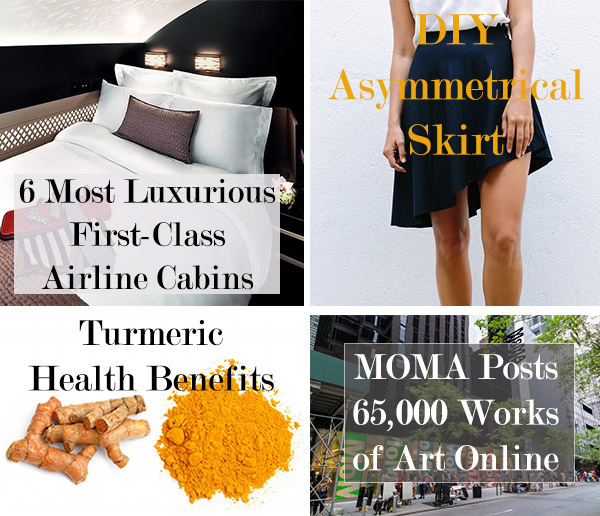 Marche Magazine combed through over 2,000 interior design blogs in their search to determine the top 90 interior design blog worth following this year. Interiors by Jacquin has been ranked #7! Yay! Head over to the website here to see the full rankings list for 2016. Plus, a delicious dessert recipe! Try out this recipe for Key Lime Poundcake with Key Lime Cream Cheese Icing. Yum! !